Easily the toughest ‘Run outs‘ quiz ever. You must a a freaking genius to get all correct. Give it a go and share your results. 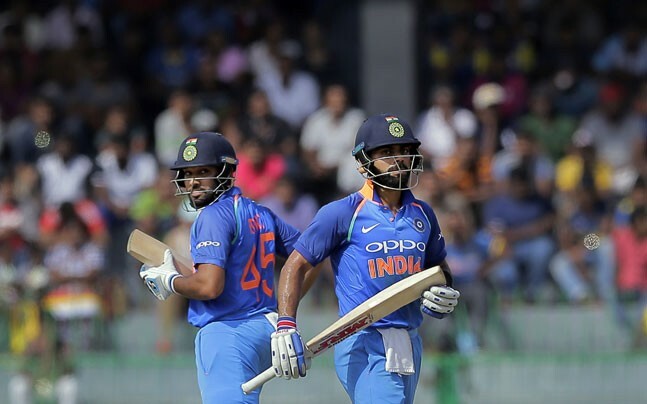 The Indian captain and vice-captain share an unusual record of running each other out in One-Day-International cricket. 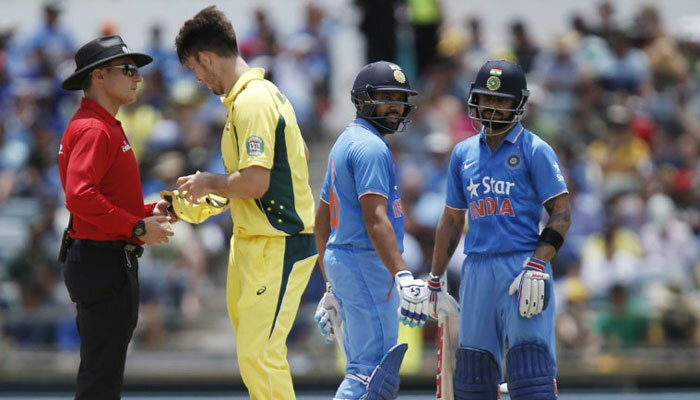 Virat Kohli and Rohit Sharma have run each other out seven times in limited overs cricket. 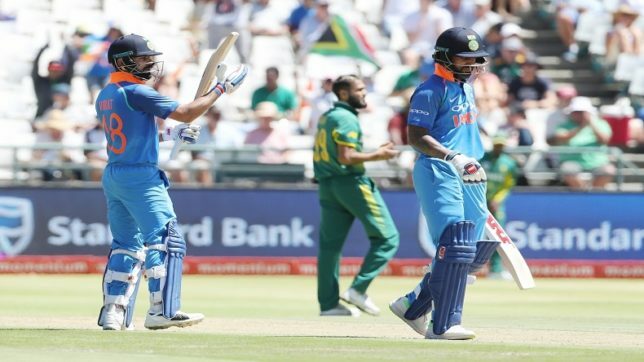 During India’s victory in Cape Town ODI against South Africa, either of the batsmen got run out when they were batting together. 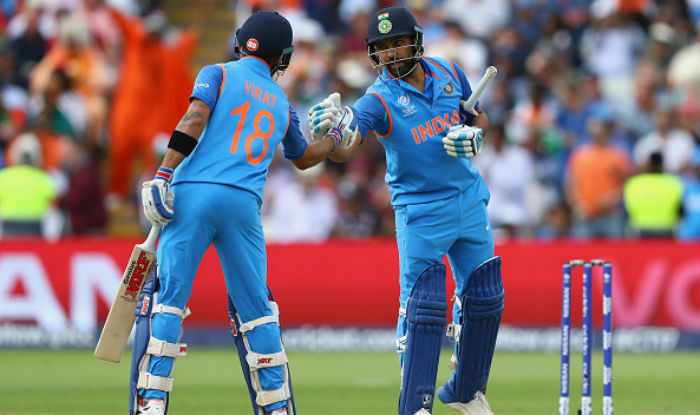 India was on top as Rohit and Kohli were stitching a 105 runs partnership to help India post a big total on the board. 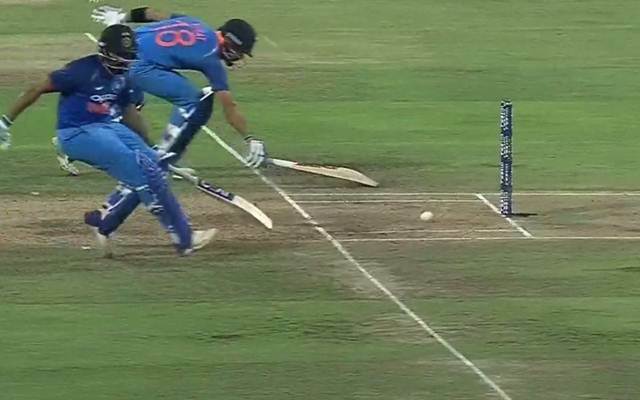 But a mix-up between the two left Kohli stranding out of his crease. It was the seventh occasion when one had to leave the pitch after getting run out in ODI Cricket. Now the question can you name them all? At which stadium Virat Kohli first got run out while batting with Rohit Sharma? In which year Rohit Sharma got run out for 65 against Australia at Bangaluru while batting with Virat Kohli? What was Rohit’s score when Virat Kohli gets run out at Eden Gardens in 2014? 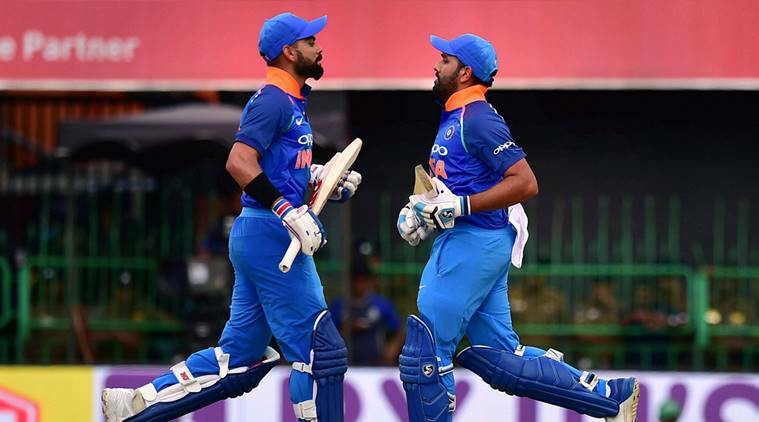 Against which team did Virat Kohli gets run out for the third time while batting with Rohit Sharma? In 2016 Virat Kohli once again got run out while batting with Rohit Sharma. Against which team India were playing the match? Where did Rohit Sharma get run out for 91 in Champions Trophy while batting with Virat Kohli against Pakistan? 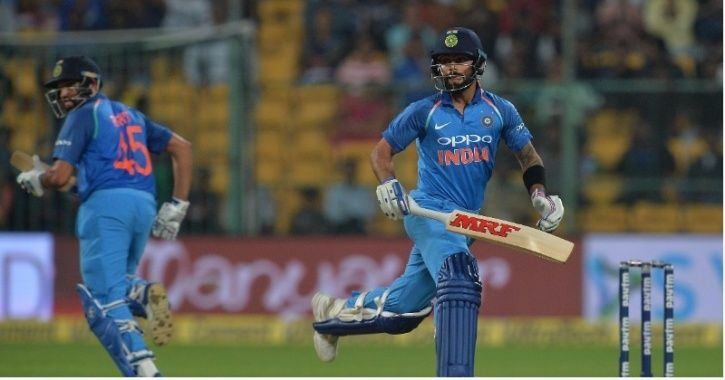 Where did Virat Kohli get out for 36 against South Africa while Rohit Sharma scored 115? Previous PostHow about testing out your Sports Trivia an Online Trivia Games Multiplayer ?